How to Grow Your Instagram Business Account to 10,000+ Followers? Blog » Marketing » How to Grow Your Instagram Business Account for Free? How to Grow Your Instagram Business Account for Free? Businesses are making a crazy amount of money using free Instagram organic reach. It is not that difficult to do if you have a great content strategy. I have recently performed a test using throwaway accounts to grow my Instagram followers. And it just took no more than 30 minutes each week. Today, I am going to show you how you can use this same strategy to grow your business on Instagram. 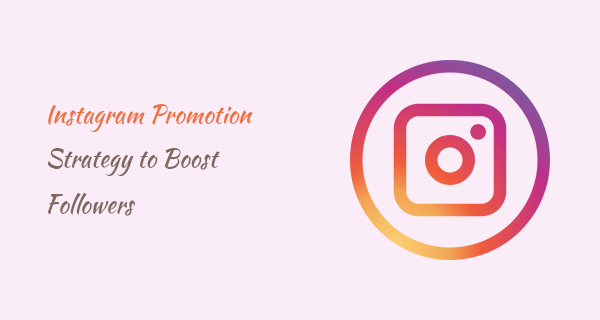 Instagram is a great platform to promote your small business. This strategy will work 100% if you do it right. However, this is not a magic trick or not even a cheat. This strategy will work for those who know how to create great content. Instagram has more than 300 million active users, according to their own claims. These are huge numbers; the real question here is how as an online business you can boost your sales using Instagram? How to Grow your Instagram Business Account? First of all, you need to create an account on Instagram. Here are a few great practices to help you optimize your Instagram profile. Use a unique business name and username. It would be great if you could include any of your keywords here. However, keep it short and memorable. Connect Instagram account to Facebook. Create a tab on your Facebook page for Instagram. Use hashtags with your business keywords on every photo you share on Instagram. Also, update your account more frequently and regularly with new content. Find your competitors hashtag strategy and experiment with those hashtags as well. Try different hashtags and pick the ones which work the best for your business. Engage with your potential customers, comment on their posts, like their photos. You can find them by searching for your business related hashtags. Respond to every single comment on your photos and encourage new people to follow you for more amazing photos and products you offer. Share your customer stories by mentioning your customers in the photos. You can simply thank them for buying or using your product. Track each URL that you posted with your content. So you can understand which strategy is working and increasing click rates. You can try Goo.gl URL shortener to track click rates, and other useful information such as user’s geographic region, OS, and so on. I know these numbers are not huge but these 1,000 followers were very engaging. I have used this strategy to boost Instagram followers instantly. So, I thought why not share my experience here so more people can grow their Instagram followers easily. In fact, this method works so well that even though I haven’t posted for some time I am still getting 30+ followers daily. The idea was to collect data as much as possible before starting an online business. I read a post on maybe r/entrepreneur (Reddit) or probably on Ycombinator. I don’t have a backlink to that post, however, the main theme of the post is before starting any business you should collect data, create a userbase, and see if they are even willing to buy the product? I will explain how I used these tools in a bit. Right now we should talk about how exactly you should set up your accounts on all the social platforms. First of all, you should use 1 unique handle. Make sure that includes your keyword. Let’s say if you are a brand that sells shoes then you can create handles such as “Brand+Shoes” or “Brand+Shoes+City”. You can use anything but make sure that this handle is available on all the platforms which you are going to use in this campaign. I used Twitter, Facebook Page, and an Instagram account. Now that you created pages, make your social pages look completely legit. Include as much information about your brand and include keywords in the description of your bio, about, etc… In fact, you can use it anywhere you like. It will only improve your organic reach. Also, using keywords and tags related to your page will help you boost the organic reach. If you have skills to create and design images, then I don’t think you would require Canva or similar software. However, for those of us who are not graphics designer, you can use Canva. It is an image editing online software. It is free to use but if you want complete functionality, consider buying Canva membership. It is quite a useful tool, so you won’t regret your decision. So why we are using these tools? 1- Create content for a month in advance. 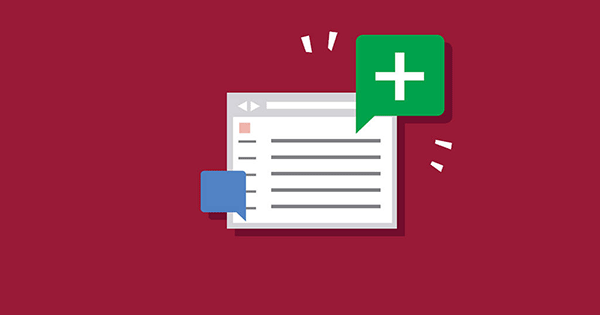 2- How often do you publish content on your pages? Define the schedule on your own terms. 3- Research relevant tags, which tags are most used by an influencer in the industry and how many you should use on each image. 4- Write compelling and informative text descriptions. I posted 2 images each day on the exact time period (except Sunday). I created 1 month of images and create descriptions and tags in a spreadsheet. I post each image on exact time twice a day. Other than that, I follow people from relevant niche accounts. I follow 50 followers each day. Most of them follow back my account on Instagram because I had a relevant account which they are interested in. At the end of each week, I checked followers and unfollowers. For this, I used a free tool UnfollowerStats. I created a list of users who were not following me and started interacting with them. This has quickly helped me boost my followers. So, I hope these suggestions will help you boost your Instagram + Facebook followers a great deal. Let me know in the comments what other methods have you used to increase engagement on Instagram? If you want to advertise on Facebook, then check out this post on Facebook retargeting ads. Let me know if you have any questions in the comments below.